PALO ALTO, Calif. – August 21, 2018 – Communications & Power Industries (CPI) has acquired the related companies Orbital Systems, Ltd. and Quorum Communications, Inc. from their co-founders. The acquired companies design and manufacture associated ground-based full-motion antenna products that play a key role in communications applications; Orbital Systems provides antenna systems primarily for communications with earth observation satellites in low earth orbit (LEO) and telemetry, tracking and control (TT&C) applications, while Quorum Communications, its sister company, provides satellite microwave receivers, downconverters and other communications products. CPI intends to retain the leadership, personnel and facilities of the newly acquired companies. The three co-founders and principals, Carl Schoeneberger, Allan Bundens and Richard Fogle, will join CPI. CPI intends to continue to utilize Orbital Systems’ and Quorum Communications’ shared manufacturing facilities in Irving, Texas. For communications applications, CPI’s antenna products comprise limited- and full-motion antenna products and range from under one meter to 18 meters in size. These include data link products for line-of-sight communications (from and among ground-based, airborne and shipboard systems) and a variety of antenna products to address satellite communications applications related to all types of geostationary (GEO), medium earth orbit (MEO) and LEO satellites. For telemetry applications, CPI provides a number of telemetry, tracking and control (TT&C) products that enable incredibly precise tracking of fast-moving objects and aerial vehicles. CPI’s telemetry antenna products include ground-based, transportable, mobile and shipboard systems. For radar applications, CPI’s antenna products include direction finders, air traffic control antennas and weather radar antennas up to 14 meters in size. Headquartered in Irving, Texas, Orbital Systems, Ltd. is a global leader in the design and manufacturing of ground station antenna systems used for Telemetry, Tracking and Control (TT&C), Earth Observation Satellite Direct Broadcast (EOS DB) reception, RADAR, Search & Rescue (SARSAT), and custom tracking applications. 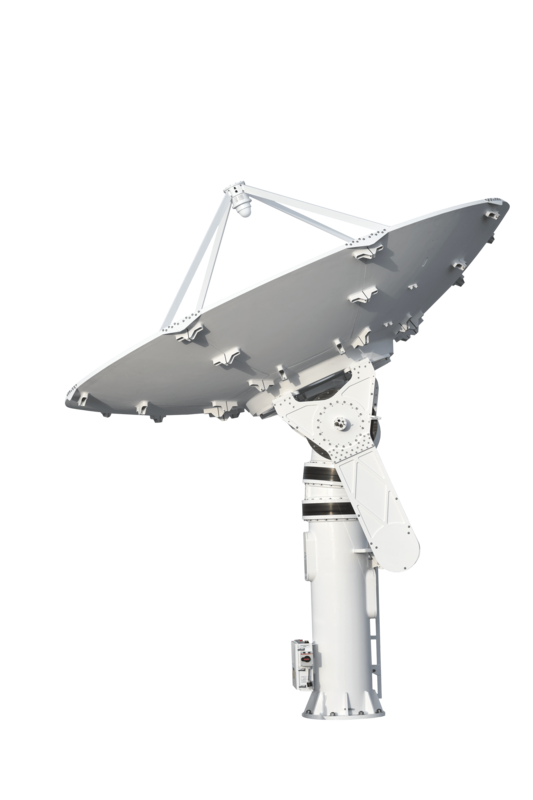 Orbital Systems offers antenna positioners and integrated RF subsystems in Ka-, X-, S-, and L- bands with single or multi-band feeds, upconverters, downconverters, HPAs, and control systems. Orbital Systems’ product focus is on reliability, safety, and accuracy for LEO and MEO satellite tracking systems ranging in sizes from 1.5m to 6.1m. Orbital Systems sells directly to customers and through established certified resellers and systems integrators. Visit www.orbitalsystems.com for additional information. Quorum Communications, Inc. was founded in 1988 with the goal of providing cost effective, high-quality solutions to the satellite remote sensing market. Since that time, Quorum Communications has grown to provide research centers, universities and governments worldwide with the necessary equipment to receive and process satellite data. Its products include microwave receivers, demodulators, downconverters and feeds. Quorum Communications is headquartered in Irving, Texas. Orbital Systems, now a part of the Communications & Power Industries Antenna Systems Division, to exhibit ground station antenna systems and application solutions at the Satellite Innovation Symposium held at the Computer History Museum in Mountain View, California, 4-7 Feb 2019. To register or view additional details regarding this conference, visit the website at SmallSat Symposium. To learn more about Orbital Systems satellite tracking antenna systems visit us in exhibit stand located in the auditorium lobby. 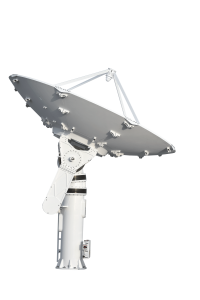 Orbital Systems is a leading manufacturer of ground station antenna systems including complete cost effective solutions for TT&C antennas used to control and monitor satellites. Orbital offers antenna positioners and integrated RF subsystems in Ka-, X-, S-, and L-band with single or multi-band feeds, upconverters, downconverters, HPAs, and control systems. Flexible antenna systems ranging in sizes from 1.5m to 6.1m typically delivered within 4 months. Orbitals’ primary focus is centered on delivering satellite tracking antenna systems designed for high reliability, minimal maintenance, safety, and the lowest total cost of ownership. Orbital sells through established certified resellers and systems integrators. Orbital sells through established certified resellers and systems integrators. Headquartered in Irving, Texas, USA. Visit us at www.orbitalsystems.com for additional information. Orbital Systems, now a part of the Communications & Power Industries Antenna Systems Division, will be exhibiting ground station antenna systems and application solutions at the Satellite 2019 event held in the Walter E. Washington Convention Center, Washington, D.C., May 6-9, 2019. To register or view additional details regarding this conference, visit the website at Satellite 2019. To learn more about Orbital Systems satellite tracking antenna systems come and visit us in the CPI booth 1109. 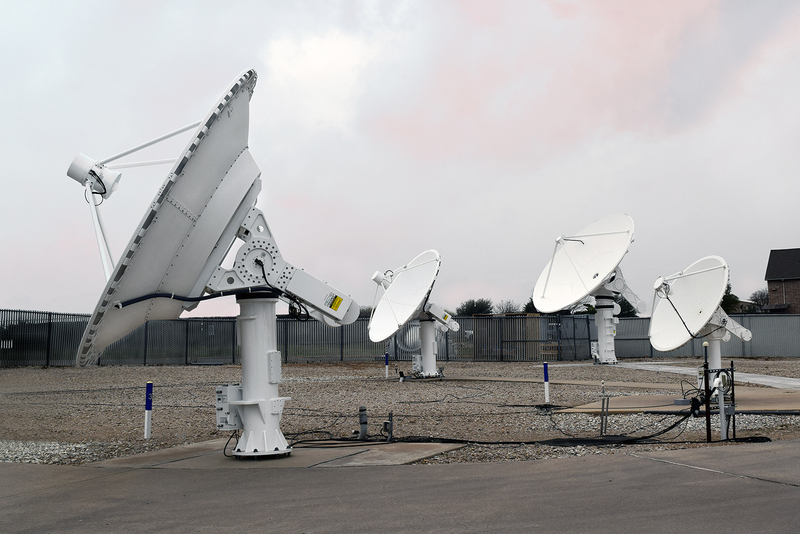 With equipment in over 50 countries and over 200 antenna systems installed worldwide and a global leader in the design and manufacturing of ground station antenna systems used for Telemetry, Tracking and Control (TT&C), Earth Observation Satellite Direct Broadcast (EOS DB) reception, RADAR, Search & Rescue (SARSAT), and custom tracking applications. 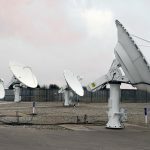 Orbitals’ product focus is on reliability, safety, and accuracy for LEO and MEO satellite tracking antenna systems ranging in sizes from 1.5m to 6.1m. CPI ASD Orbital Systems LLC is headquartered in Irving, Texas, USA. Visit us at www.orbitalsystems.com for additional information.